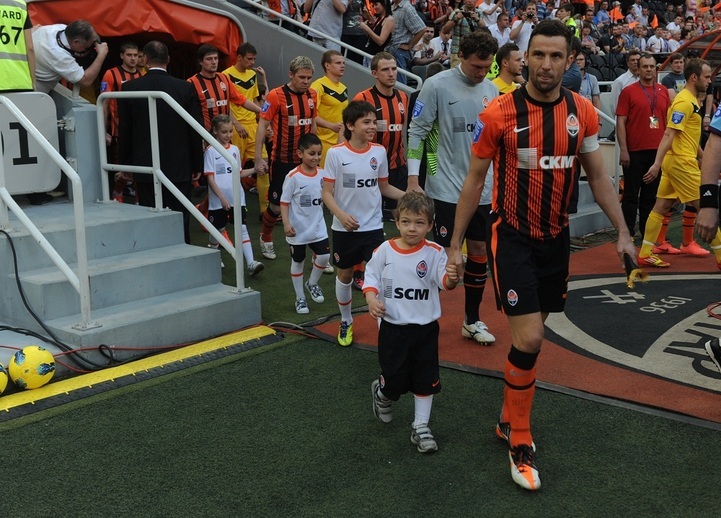 The previous Ukrainian League meeting between Shakhtar and Oleksandriya was held at the Donbass Arena stadium in Donetsk on 10 May 2012. It ended 3-0 for the Donetsk side. The goals were scored by Willian (15’), Henrikh Mkhitaryan (28’) and Yevhen Seleznyov (56’). We bring you the highlights of that meeting. The match Shakhtar vs Oleksandriya is to be held at the Arena Lviv in Lviv on July 19. It kicks off at 17:00. Tickets for the game can be purchased online on the official site of FC Shakhtar.